Minds in Bloom is excited to present Anne-Marie of Bay Tree Blog, who is giving us a TON of great tips on teaching students with dyslexia. You work so hard. You’re dynamite with your students. You spend hours preparing your classroom activities. And yet, your hard work isn’t paying off for all of your students. You’re not alone. Most classroom teachers have a small handful of students who misspell words, struggle to memorize math facts, or hate to read out loud. Sound familiar? Chances are good that some of these students have dyslexia. People with dyslexia see words backwards. Only boys are impacted by dyslexia. People with dyslexia are less intelligent. Dyslexia is caused by bad teaching. People with dyslexia can’t learn to read. Dyslexia is a language-based learning disability that can impact reading, writing, and spelling. People with dyslexia struggle to match up letters with their sounds. Typical learners use the temporal-occipital lobe to read. Individuals with dyslexia use different neural pathways and different areas of the brain to read. As a result, reading is often slow and inaccurate. 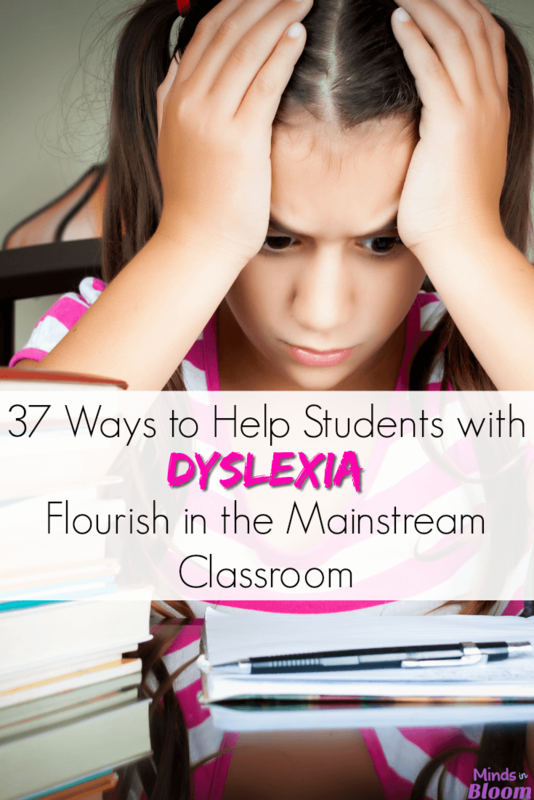 What can you do right now to reach the students in your classroom who struggle with dyslexia? Thirty-seven things, actually. Well, you don’t have to do all of them once! But seriously, I hope that as you read this list, a few items pop out at you, and you’re able to add one or two more instruments to your toolbox. Make directions clear. Kids with dyslexia often can’t remember multi-step or complex directions. Speak briefly and clearly, and always provide written directions. Try this: Video yourself for an hour and see how you can tighten up your delivery. 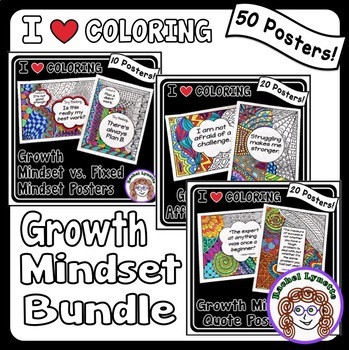 Get students interacting! To ensure that all of your students are engaged, require frequent responses from students. Kids with dyslexia have perfected how to fly under the radar. This will also allow you to provide immediate corrective and positive feedback. Build in review. To help students retain information, check for mastery before jumping into a new topic. Use an Orton-Gillingham-based reading program. Orton-Gillingham is explicit, systematic, and multi-sensory. It works. Other good programs: Lindamood-Bell, RAVE-O, Slingerland, Wilson, and Barton. Many classroom teachers successfully use Fundations for whole class instruction. Act on your suspicions. If you have concerns about a student’s reading progress, refer him or her for appropriate services. Kids don’t outgrow dyslexia! Early intervention can change the way the brain reads, preventing decades of struggle. Use audiobooks, too. Audiobooks allow all students to access the curriculum. 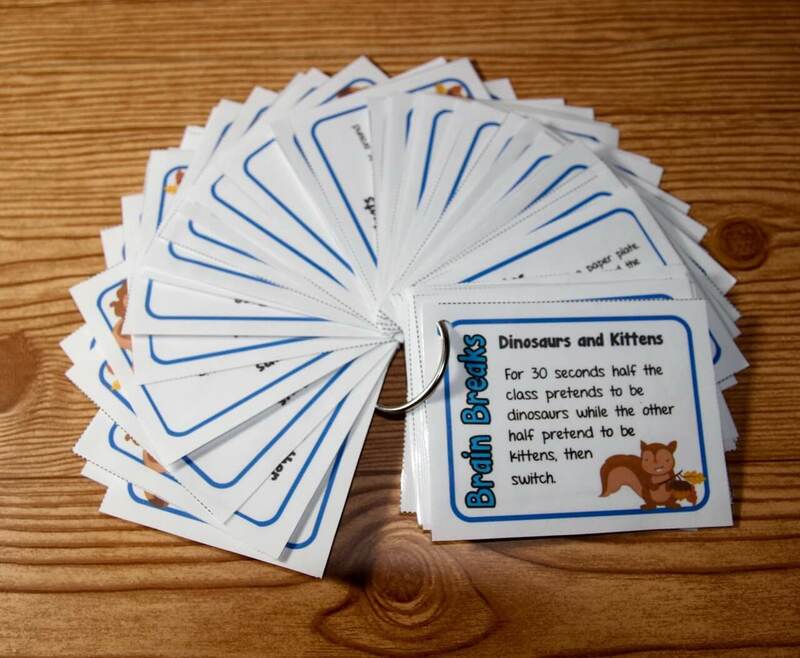 They help students build background knowledge, comprehension skills, and vocabulary. Audio books can be found at Learning Ally and Bookshare. Teach phonemic awareness. All students in kindergarten, first, and second grade need daily phonemic awareness instruction. Phonemic awareness creates the foundation for long-term success in reading and spelling. 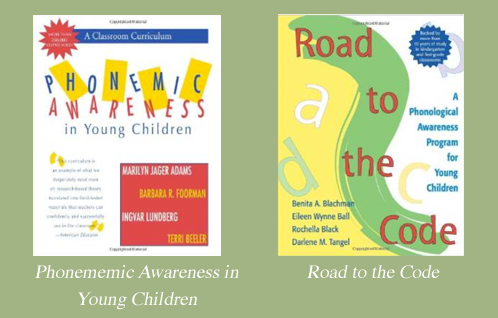 Here are two fantastic programs: Phonemic Awareness in Young Children and Road to the Code. Read aloud to students. 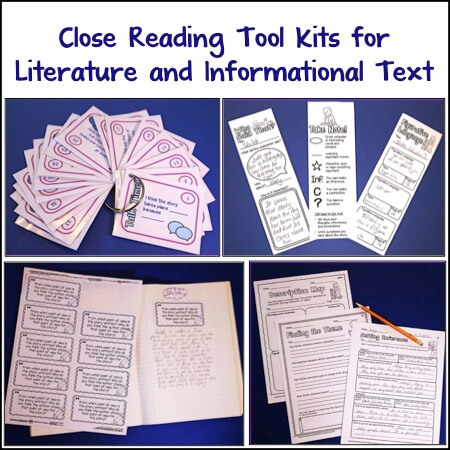 This is the perfect way to develop vocabulary and explicitly model reading comprehension strategies. Even better, you can demonstrate your love of books. Teach phonics. 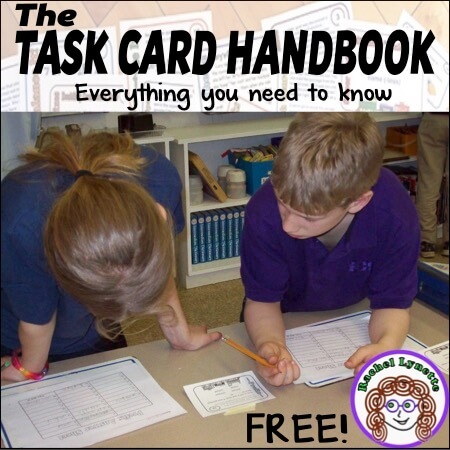 New readers and older students who struggle to decode need help. Make sure students know their letter sounds and can blend sounds together. Teach reading fluency. Once students have mastered basic phonics and decoding skills, make sure they can read with grade level speed and accuracy. Monitor reading progress. One straightforward way to monitor progress and spot problems is the DIBELS program. Use speech-to-text software. With headphones and a computer, students can “read with their ears,” regaining independence. Here are two videos on how to set this up for PC and for Mac. Don’t require students to read aloud. Many adults with dyslexia vividly describe the shame they felt when they read in front of the class as children. Teach specific strategies. 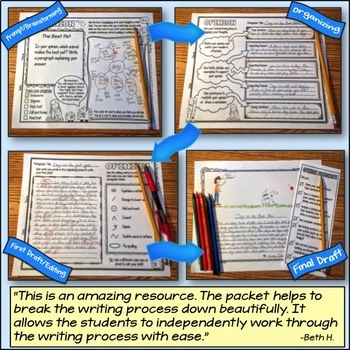 Decades of research have demonstrated that one method, Self-Regulated Strategy Development, produces significant improvements in students’ writing. (Graham & Harris, 2005). 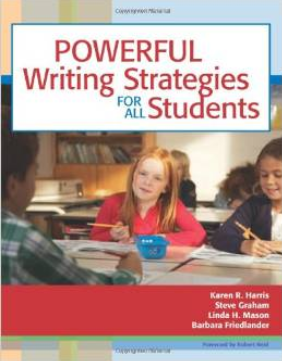 This book will save you hours preparing your writing lessons. Give credit for graphic organizer use. 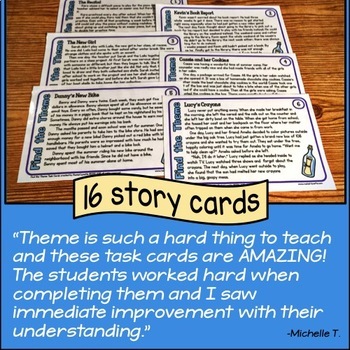 Do you have students with great ideas, but their writing is unclear? 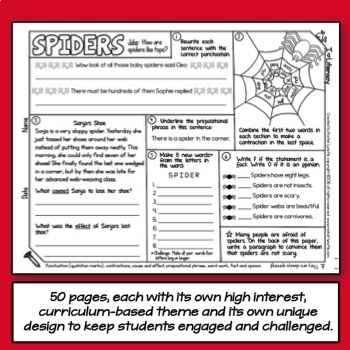 Show the class how to use graphic organizers. 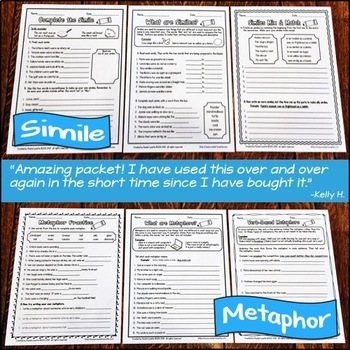 If you give credit for thoughtfully filled out graphic organizers, your students will buy in! Use speech-to-text software. Make sure handwriting and spelling challenges don’t get in the way of students expressing their ideas. Say goodbye to resistance to writing. Dragon Dictate is popular. Teach handwriting. Research has shown that elementary students who write legibly automatically write longer and better compositions (Graham, Bernginer, Abbott, Abbott, & Whitaker, 1997). Teach spelling. Spelling instruction needs to continue through seventh grade, according to researchers (Jushi, Treiman, Carreker, & Moats, 2008). Here are some of the best programs for providing explicit, differentiated instruction: Spellography, Spelling Through Patterns, and Words Their Way. Use Ginger. Students with dyslexia sometimes can’t effectively use the built-in spell checker because spell checkers are designed for fixing typos. Programs like Ginger correct severe spelling mistakes. Help students with persistent letter reversals. In my article, What Tigers Can Teach Us About Letter Reversals, I explain why letter reversals happen and how to help students avoid them. 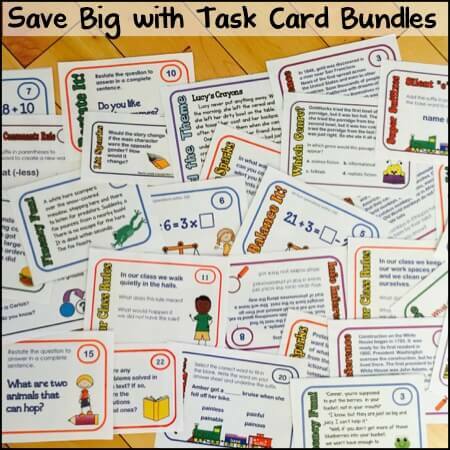 I also offer a free workbook of activities for eliminating letter reversals in my Teachers Pay Teachers store. Teach with manipulatives. Kids with dyslexia don’t always understand symbols immediately. You can use manipulatives like base-10 blocks to teach basic math operations. Avoid rote learning like the plague. Write accessible word problems. Use straightforward language with simple vocabulary and short sentences. Spend more time teaching math facts. Mastery of math facts frees up working memory for other cognitive demands. Use graph paper. Sometimes kids with dyslexia have a hard time lining up their numbers. Try alternate methods for teaching math facts. Many of my students finally learned their math facts with the Schoolhouse Rock songs. Avoid timed math drills. Timed tasks send anxiety levels skyrocketing. You can use the same tests and turn off the timer. Some kids prefer to be tested privately so they can’t compare themselves to others. Provide calculators. I recommend allowing students to use calculators once they’ve demonstrated conceptual proficiency and fact fluency. This will free up working memory so they can do higher level work. Invest in programs designed for all kinds of learners. I’ve found the Making Math Real and Jump Math programs helpful. Teach to strengths. Students with dyslexia often have pronounced strengths in big picture thinking, problem solving, creativity, and design. Check out the Strengths Assessment from Headstrong Nation to find out where your students shine. Emphasize problem solving and critical thinking. Try some of Rachel’s fabulous tips. Read books that feature characters who learn differently. 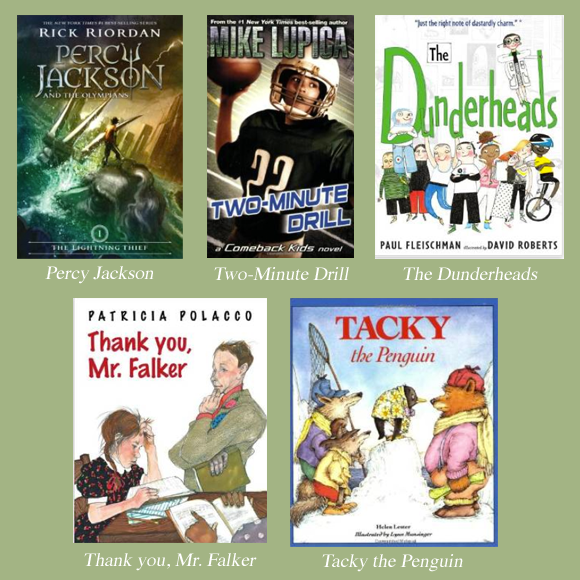 Here are a few of my student’s favorites: The Dunderheads, Tacky the Penguin, Thank You, Mr. Falker, Percy Jackson, Two Minute Drill. Build rapport. Students with dyslexia are hungry for approval. Make a point to greet students daily and connect about their personal interests. Call home with good news. This is powerful reinforcement that students with dyslexia rarely get. Feature all student work. Some of my students have never had their work displayed or held up as an example of good work. Be on the lookout for bullying, and stop it. Help students build community. Kids with dyslexia need to know that they are not alone. Eye to Eye is a national mentoring organization that pairs college students and elementary-aged students with learning disabilities. Empathize. Motivate your students by helping them feel understood and respected. On my website, I share my favorite strategies for building empathy. Thank you, Rachel, for helping me share these tips and strategies! P.S. – If you found some of the suggestions on this list helpful, you may also enjoy using my free resource book on letter reversals, The Eliminating Letter Reversals Workbook for b and d. Each activity in the book includes concise teacher instructions and full-color worksheets. Please enjoy! 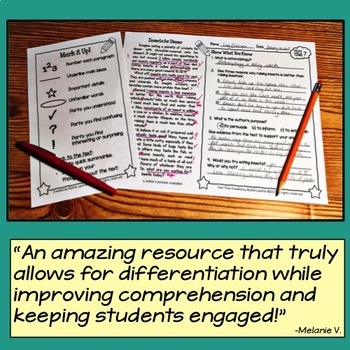 Anne-Marie Morey provides tools and strategies for educators who teach kids with learning differences at Bay Tree Blog. 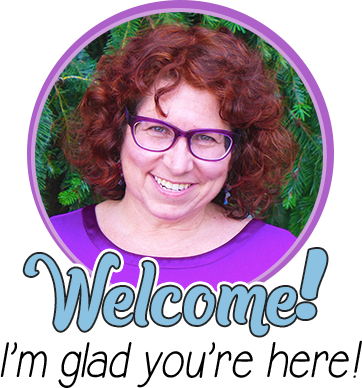 A Board Certified Educational Therapist, she runs a private practice in the San Francisco Bay Area. She loves to help students with learning disabilities build foundational academic and life skills. I really liked this list, I would just like to add one more, ensure the child knows what dyslexia is and they understand they are not dumb just that their brains work differently and highlight some of the amazing dyslexic role models that are out there in the world 🙂 They often need this sort of self empowerment. My oldest son is gifted. My youngest son is highly dyslexic. It was really hard, as you can imagine, to be the second brother! PS The dyslexic gene is a version of the perfect pitch gene (which I have.) In our family we'd laugh and said, "Oops- so sorry! You got the wrong part of mom's fluky gene!" Helped lose the angst of it. @Angela — That's a brilliant strategy and should be on the top of the list! Thank you so much for sharing. Yes, kids need to know what's going on. Knowing about dyslexia helps kids understand why some areas of school are difficult. It's also helpful to tap into some of the associated strengths. We're up to 38 Ways to Help! @Lessia. Thank you so much for sharing what worked in your family. Congratulations to your son! The parent perspective is invaluable; thank you so much for sharing. Great post! Some wonderful ideas on how to help dylexic children. Thank you for sharing! @Rocking Dan Teaching Man, thank you so much for your kind words! My daughter just started college who was diagnosed in 9th grade which was way to late. She was tutored since third grade when they hit a wall and she did. We went to private catholic schools which don't have the services so we had to go outside of school. We still help her from time to time but she knows her situation and try's to figure out what is best for her to learn the information. She is at a community college doing better than most in her class but taking low level classes which is ok and doing fine. The Colleges are very willing to help & she has an IEP which is very helpful. She is Happy which is very important! Thank you for continuing to publish this info! Thank you for your post on helping those who are dyslexic. I am 40+ now and I am glad that people are talking about children with dyslexia. I did not find out that I was dyslexic right off. When I did find out I was told by my teachers that I could do certain classes or I should not try for certain things. I am a adult and I still don't like to read out loud. I had a teacher that felt she would help with reading aloud by having me do it EVERYDAY. "How am I going to learn if I don't do it everyday." My mother asked if I could please get the reading ahead of time and practice it I would do so much better. She would not have it. If it was not for my mother and helping me and standing up for me I think I would have quit school. My mother contacted the national library for the blind and I became a member of that library. I could have any book or text book read to me. If they did not have a book I could request it and they would get it to me as soon as they could get it read on tape. I also found out in high school that I did A LOT better on my test if I had them read to me. This did not help with the ACT or SAT when it came time to take those tests. I could have them not timed but I could NOT have them read to me (I don't know if this has changed from over 20+ years ago). This did not help me because of the amount of reading you have to do on the test. It was not a matter of time it was the amount of reading. Once I got to college I had professors who would not allow me to have test read to me. I also carried a small tape recorder to record the lectures but I had to ask each professor if they would allow me to record their lecture. If they said no I was out of luck. Even if I recorded the lecture, took notes at the lecture and took more notes while I was later listening to the lecture and if I could not have the test read to me I did not do as well in that class as the classes I had all the help I needed. Later when I got married and my husband was looking at my text books, notebooks and the many tapes that I had recorded he was amazed at all the work I had to go through to get through one class. I did not finish collage but maybe someday I will go back and try again. Maybe things have gotten better for those who struggle with dyslexia. Rachel — thank you so much for sharing your story. I'm so sorry that your college professors were so rigid and inflexible. With your grit and tenacity, I could see many professors being delighted to have you in their lecture hall. Today, there are some truly fantastic college advisers that help students get the accommodations they deserve. Great article. I have found much success using the SQRWrite program for writing.